Data released by the Police.uk website tracks the number of reports of anti-social behaviour incidents across the city. This data is based on the latest available information, which tracks reports of anti social behaviour for February 2018 in each area. There were a total of 122 reports of anti social behaviour. Areas listed are a rough guide based on policing districts and images are for illustrative purposes. There were 40 reports of anti social behaviour in the Dunedin Road area in February 2019. 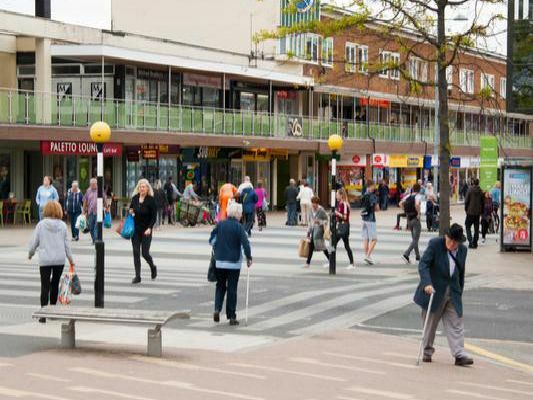 There were 39 reports of anti social behaviour in the Corby town centre area in February 2019. There were 10 reports of anti social behaviour in the Rockingham Road area in February 2019. There were 10 reports of anti social behaviour in the Byron Road area in February 2019.